Arts Exclusive Gallery in Simsbury, CT was founded by Phillip M. Janes in 1974 and represents thirty artists working in various media throughout the United States. 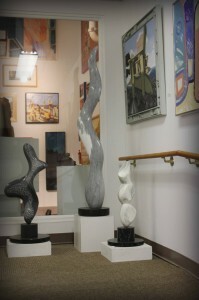 The gallery is devoted to its artists and is a treasure trove of paintings, sculpture, and mixed media pieces. Arts Exclusive is not an easy gallery to find; located in the back of the Webster Bank building on Hopmeadow Street in Simsbury center it’s easy to miss. However, once you pull into the bank’s parking lot there are large, red-lettered signs directing you to the gallery. 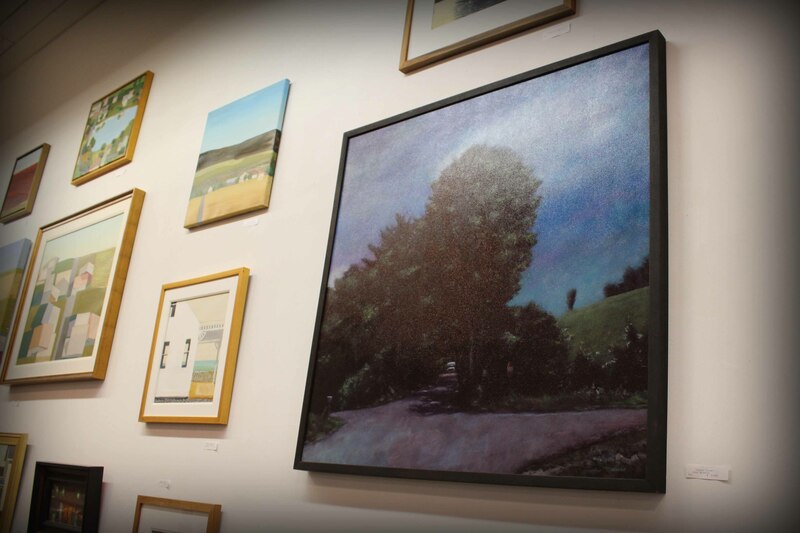 Despite the odd location, it is one of the only galleries in Simsbury and locals greatly appreciate the exposure to the fine arts that it provides. I arrived at the gallery on a lazy Sunday afternoon before it opened and was lucky enough to find Janes already there enjoying the Sunday paper. He was happy to allow me to browse the gallery and take photos. One of the first things I noticed is that this was not a typical New England gallery, I very rarely saw depictions of sailboats or lighthouses, and those that I did see were surprisingly unique. 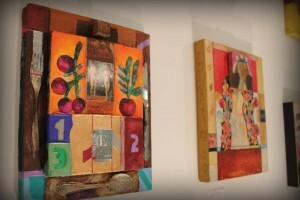 This is clearly a gallery that does not cater to tourism, but rather focuses on exposing creativity. 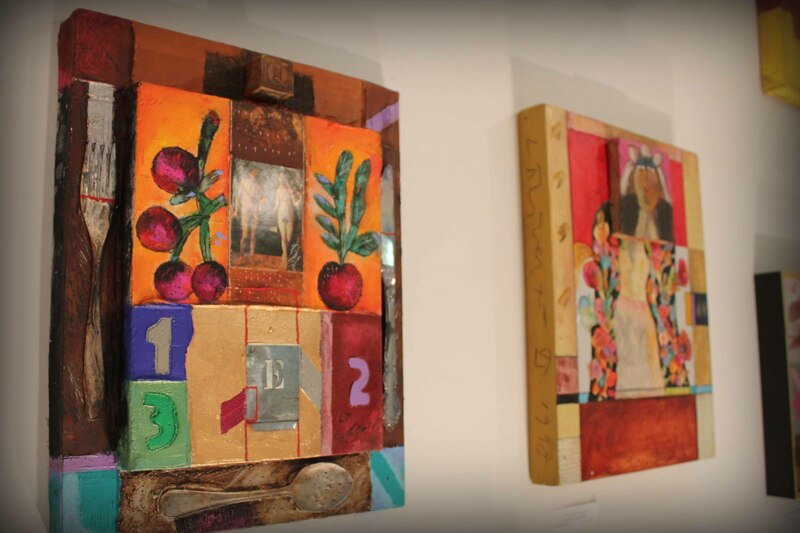 The gallery plays host to a variety of styles and mediums, whether it be the mysterious and eerie paintings of John Winship or the stunning realism of Reynard F. Milici. 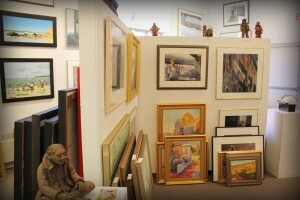 On top of providing a window into the fine arts for the town, Arts Exclusive provides services to local artists as well. The gallery hosts talks, events, and allows artists to make appointments to have their work critiqued by professionals.